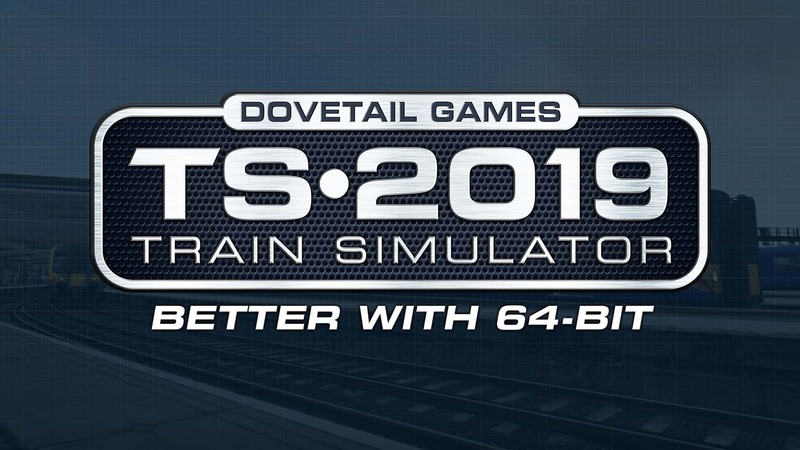 Train Simulator 2019 is out now, and with it, we have introduced 64-bit for new and existing players alike. 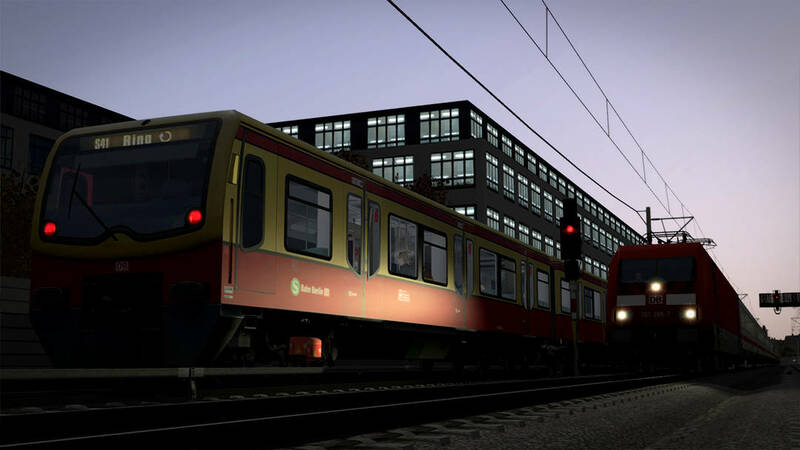 At 70 miles in length, the Portsmouth Direct Line, as included with TS2019, features some of the busiest and largest stations in Britain; London Waterloo and Clapham Junction. After a long, scenic drive from the Hampshire coast, the last thing you want is the capital rush cutting things short. 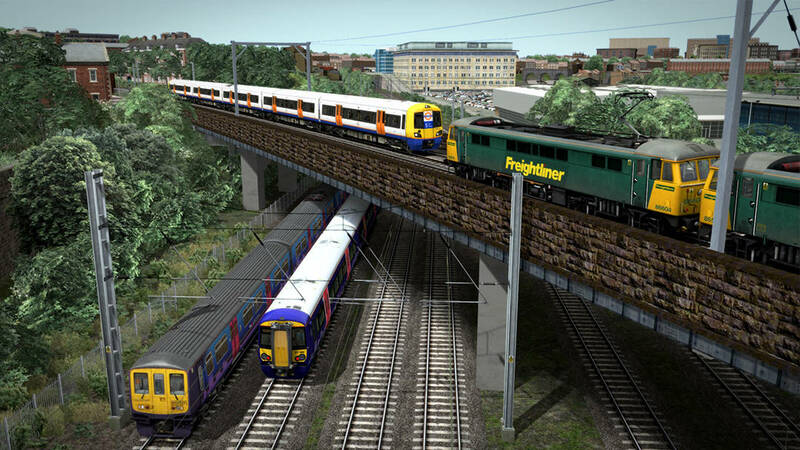 With 64-bit, Train Simulator is able to sustain the busier sections of the route, and allow you to traverse the entire thing in one go. 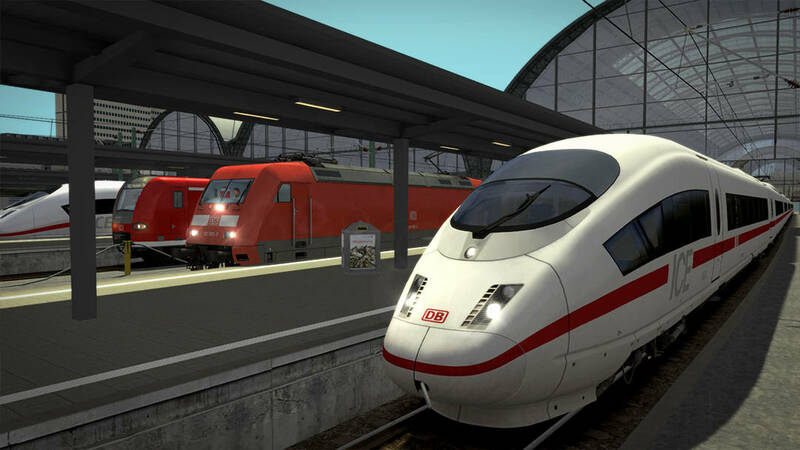 Stretching over 130 km across widespread terrain, and featuring a complex mix of freight, local and high speed traffic, TS2019’s Karlsruhe – Frankfurt can come to life with 64-bit. Full length journeys can be yours to complete, as can working amongst one of Europe’s largest freight yards after a steady trip. Of course, the extra breathing room will also allow the upcoming and Pro Range DB BR 407 “New ICE 3” to be fully unleashed from end-to-end. The East Coast Main Line acts as a connection between London and Edinburgh, it is historically famous for speed, Mallard broke the world steam record in 1938, and the Class 91 is Britain’s fastest locomotive. 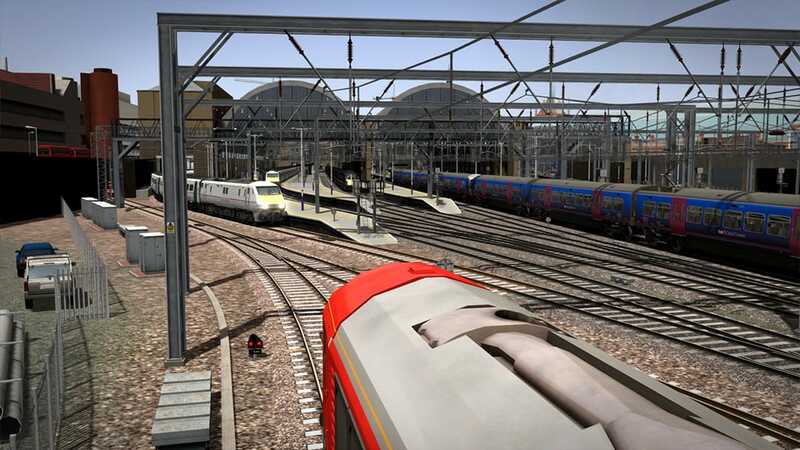 Today, the 70 mile section between Peterborough and Kings Cross is packed daily with inter-city and commuter services, and 64-bit will allow that to be brought to immersive life. At over 100 miles of diverse operations and scenery, NJ Transit’s North Jersey Coast & Morristown Lines sees a significant amount of passenger and freight traffic, on both local lines and the famed Northeast Corridor. 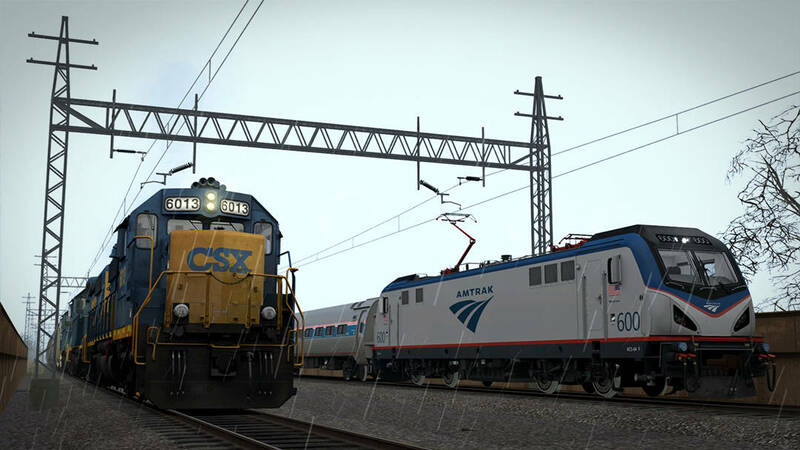 Bringing this route to life in-full could not be more rewarding with 64-bit, being able to complete entire journeys, from either Dover or Bay Head, to then landing in New York alongside express Amtrak equipment. A route so resource intensive, that the developers even included a section in the manual advising drivers to reduce their TS quality settings, so as to avoid any out-of-memory issues. However, with 64 bit (and providing your hardware is capable), that section of the manual can now be glossed over, and the Mosel Valley can be enjoyed in all its intended beauty! Built up throughout the mid-to-late 1800s by competing and thriving companies, the railway network in South London is sprawling and complex in nature. Today, the line is served by multiple operators, all weaving around each other to serve busy stations such as Clapham Junction, London Bridge and London Victoria, and populating them makes fulfilling journeys across the network all the more enjoyable. The mix of high-density traffic from both New York’s Penn and Grand Central hubs, and into Connecticut along the vital Northeast Corridor, has been calling for breathing room for some time. 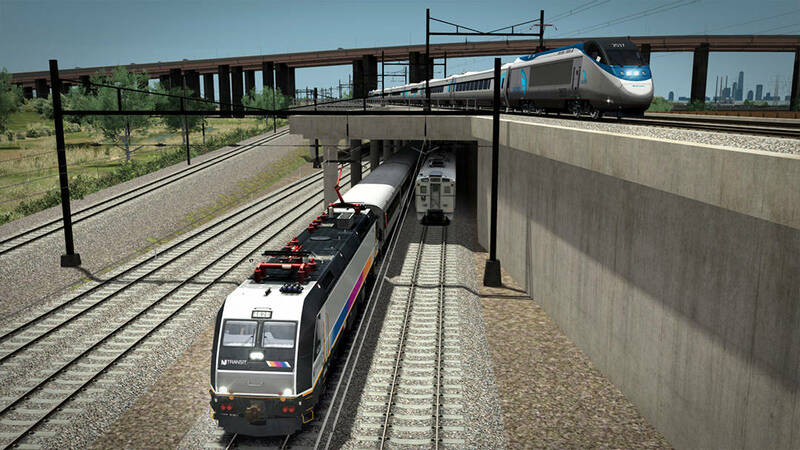 With 64-bit, MTA, Amtrak and CSX operations can work side-by-side, fully populating each station and yard along the 75-mile route. Who’s going to be the first to complete and end-to-end run? Crewe, one of the main interchange hubs on the West Coast Main Line, marks the start of North Wales Coastal, the start of stunning scenery which continues on for 70 miles. As the line approaches from Chester into Crewe, traffic picks up and Train Simulator in the past wouldn’t hurry in running out of room. 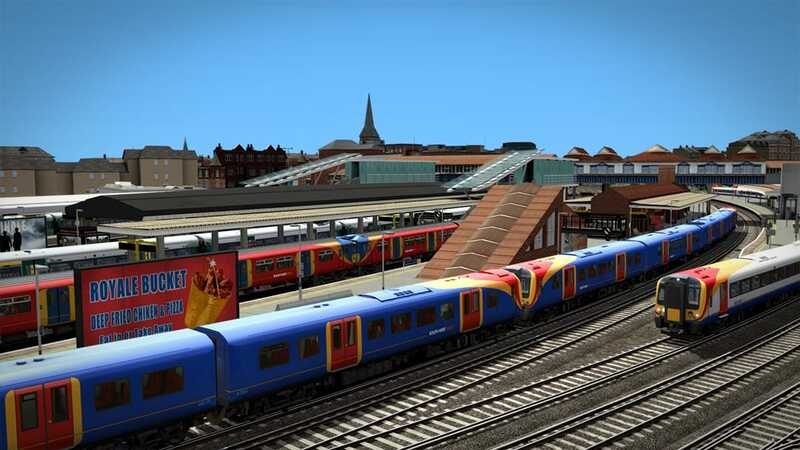 With 64-bit though, Crewe can be as alive as ever, and the entire of North Wales Coastal can take anything from modern tilting expresses to detailed historical excursions. 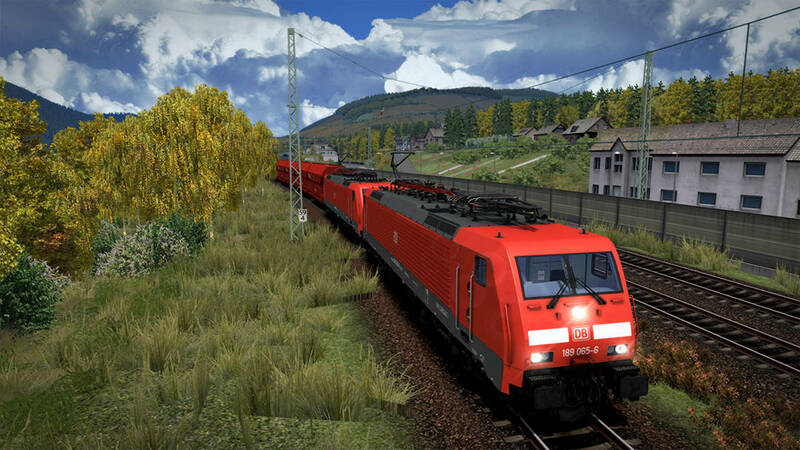 170+ km and packed with detail, Berlin – Leipzig frequently sat on the edge of Train Simulator’s limitations; now though, with 64-bit, the levels of AI traffic can be brought up to match real-life standards and still permit journeys to be uninterrupted, and it won’t even be phased by Pro Range-level traction being thrown into the mix. Forming the northern section of the revolutionary London Overground network, the North London & Goblin Lines represent London’s rail “orbital” which is used by countless freight trains every day that need to cross London, but not via the passenger-priority centre. 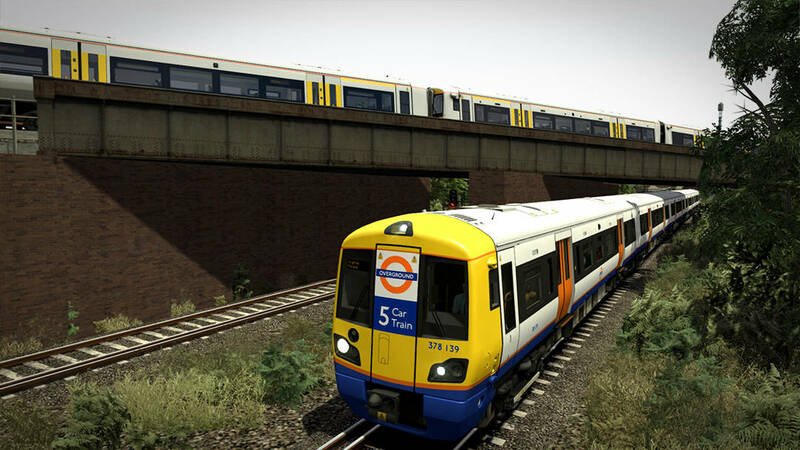 Combined, the frequent Overground service and the consistent freight traffic can, with 64-bit, be entirely as bustling and challenging as the real deal. 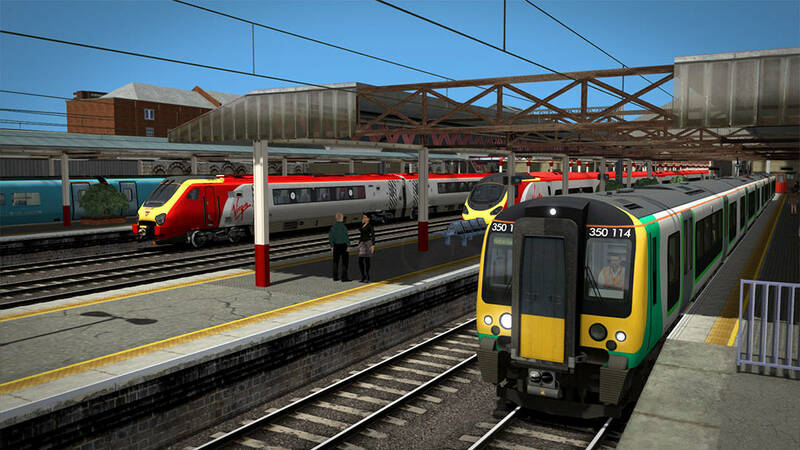 These routes show just the beginning of the benefits that 64-bit’s arrival has made to Train Simulator from day 1, dive in and have a play yourself, what experience has been transformed the most for you?